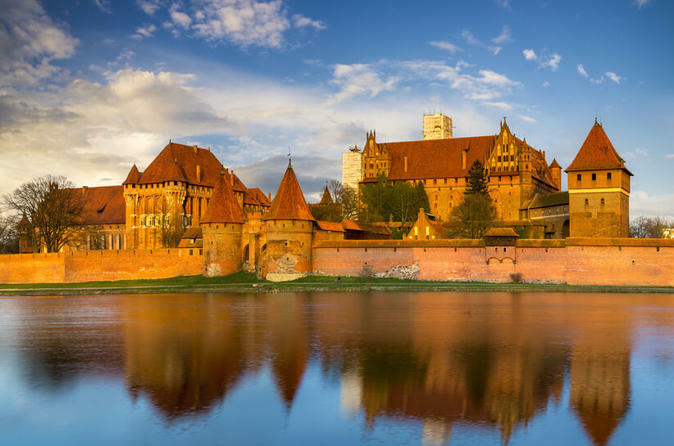 Travel with ease to one of the largest Gothic brick castles in Europe, and a UNESCO World Heritage Site—Malbork Castle. After a hotel pickup, you’ll travel by private vehicle to the castle. Take the stress out of language barriers by having assistance to buy your ticket and organize a guide.